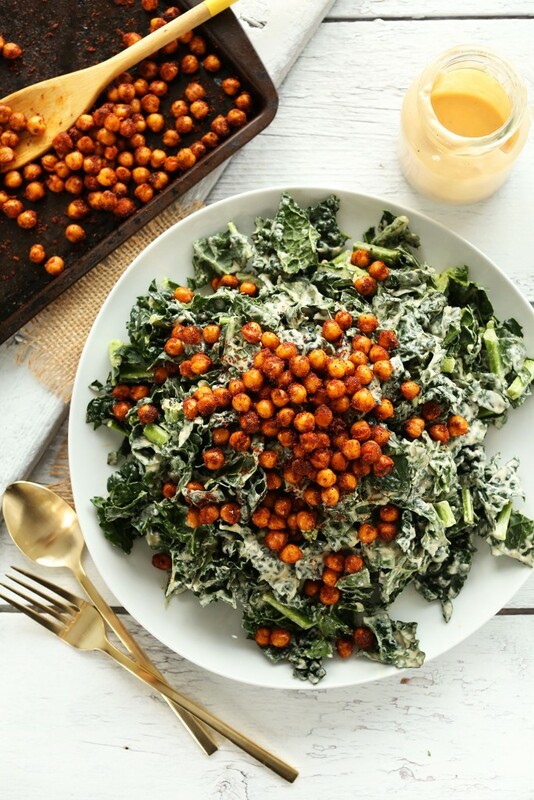 Garlicky Kale Salad with Crispy Chickpeas – SUPER flavorful, 30-minute Kale Salad with a creamy roasted garlic tahini dressing and crispy tandoori roasted chickpeas! 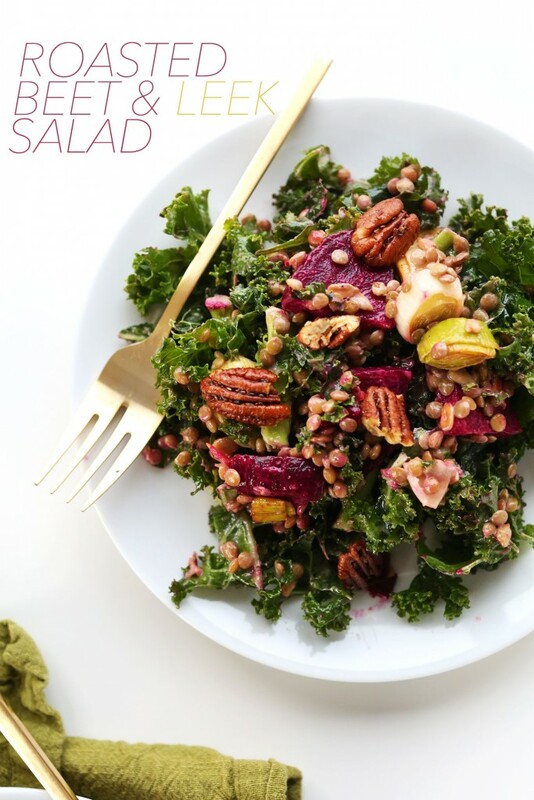 Kale Lentil Roasted Beet Salad – A simple kale salad with lentils, roasted leeks and beets, and toasted pecans in a tahini-lemon dressing! Seriously satisfying and so healthy. 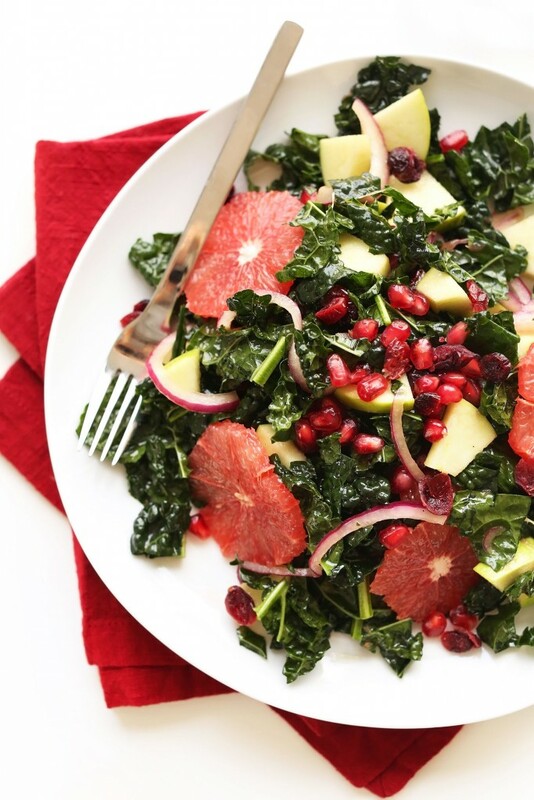 Kale Citrus Salad – A simple, 30-minute kale salad with sweet and tart fruits, pickled red onions and a simple red wine vinaigrette! Crunchy, filling, fresh and the perfect healthy light lunch or side salad. 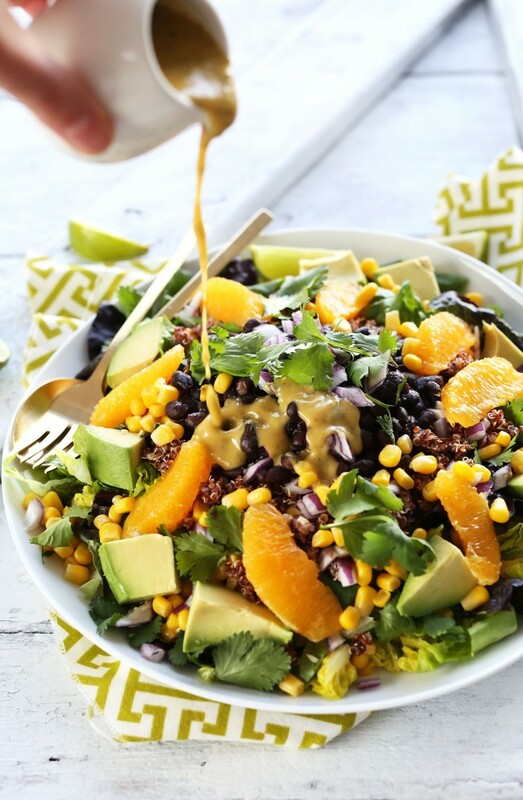 Mexican Quinoa Salad with Orange Lime Dressing – An easy, 30-minute mixed Mexican salad with quinoa, corn, black beans, avocado and a creamy orange, lime and chili dressing! Healthy, delicious and so satisfying. 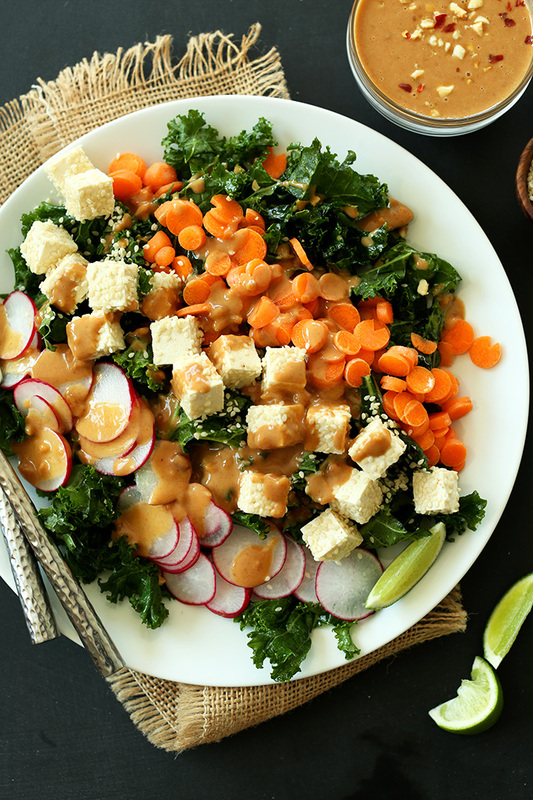 Crunchy Thai Kale Salad – A colorful, crunchy Thai-inspired salad with kale, carrots, radishes, sesame-tofu and a spicy-sweet peanut dressing. 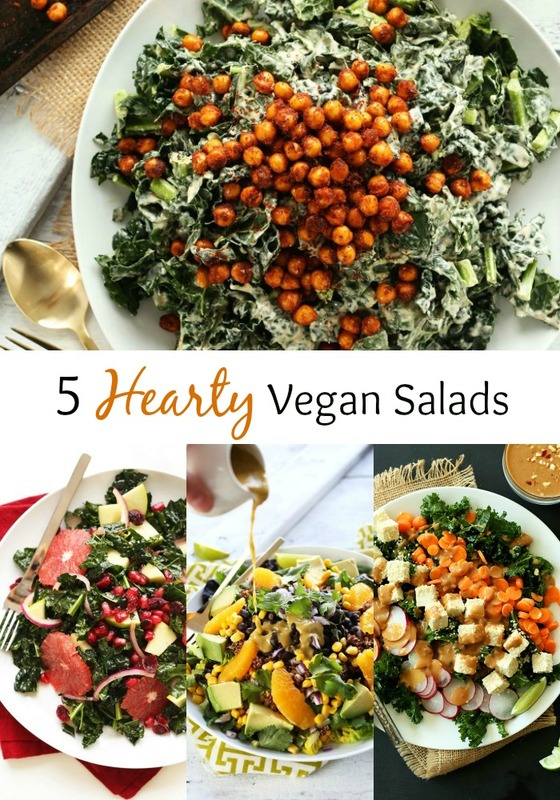 So you can find these perfectly filling salads whenever you need them! The following time I read a blog, I hope that it doesnt disappoint me as much as this one. I imply, I do know it was my option to learn, however I really thought youd have one thing interesting to say. All I hear is a bunch of whining about one thing that you could possibly fix if you werent too busy looking for attention.